Flowing along Bucks County's eastern border, the Delaware River has played an important role in the area's history. 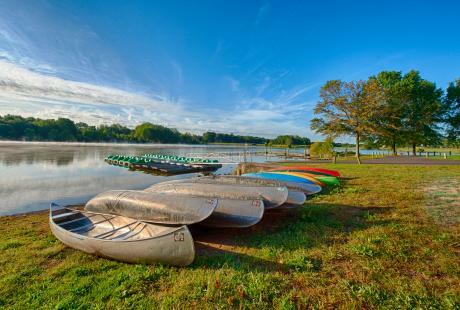 Today, the Delaware River is one of Bucks County's biggest attractions. 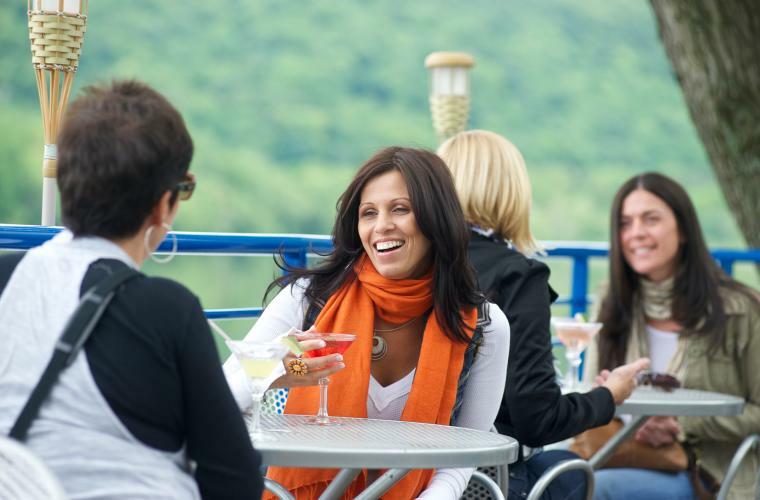 With picturesque views, the river makes a beautiful backdrop for an unforgettable dining experience at any of Bucks County's riverside restaurants. Dine al fresco on the spacious river deck here in Lumberville. 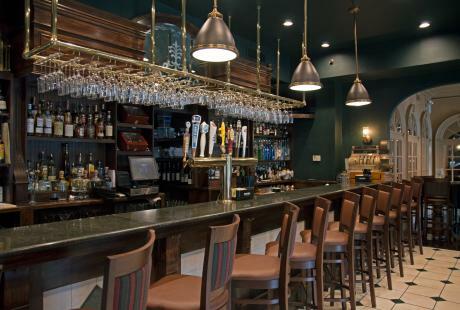 Whether you crave a four-course brunch, or simply want to sip a cocktail in the Lantern Lounge, the Black Bass is the perfect place to relax and enjoy a delicious meal. The restaurant offers a mix of eclectic and international menu options, including vegetarian and gluten-free dishes to cater to every palate. Wine and dine along the riverfront here in Upper Black Eddy. You can stay in this romantic Inn complete with French doors, private balconies and cozy fireplaces. Full of rich history, the Bridgeton Mill House earned the title of official “Country Inn” in 2003 with the opening of its full-service restaurant in addition to the already standing inn. 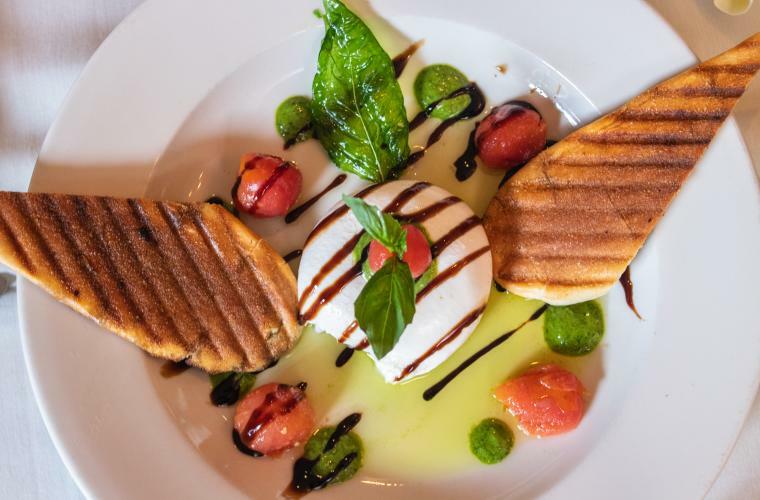 Located in Langhorne, this popular restaurant serving American cuisine has two indoor dining rooms, Great Hall, and a seasonal outdoor patio. Feel the breeze as you indulge in a delectable selection from the menu. 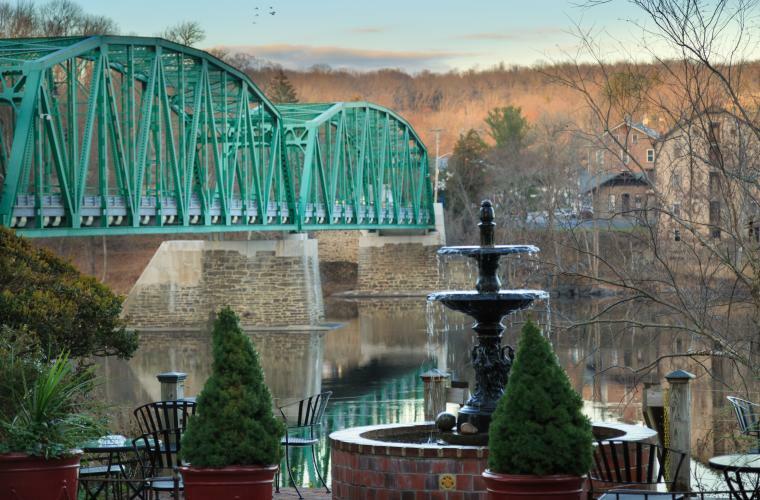 This New Hope restaurant&apos;s garden terrace provides beautiful views of the river and the namesake bridge that connects Bucks County to Stockton, NJ. In the cooler months, diners can enjoy a fine meal in front of a three-century-old fireplace for the ultimate romantic dinner. 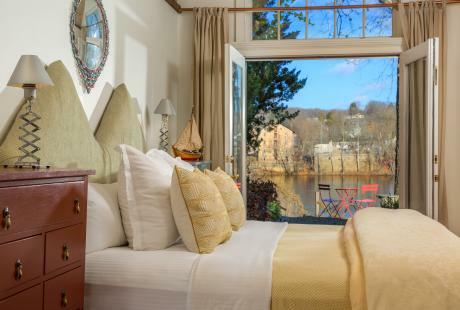 Along the Delaware Canal in Erwinna, experience casual fine dining at the Golden Pheasant Inn. Listed on the Registry of Historic Places, enjoy brunch outside at a comfortable table situated right next to the Towpath! Established in 1681, this top-rated restaurant in Bristol is historic and unique. 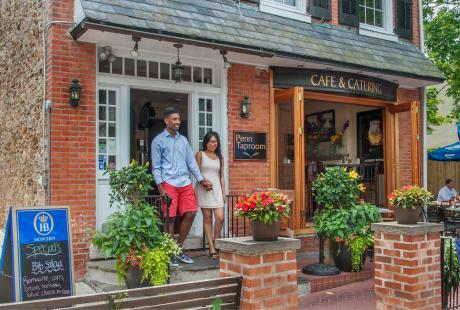 Enjoy an exquisite meal while dining on the Delaware River surrounded by historic Bucks County charm. Outdoors during the summer, sit back and relax with a refreshing meal looking over the recently renovated Bristol Wharf! 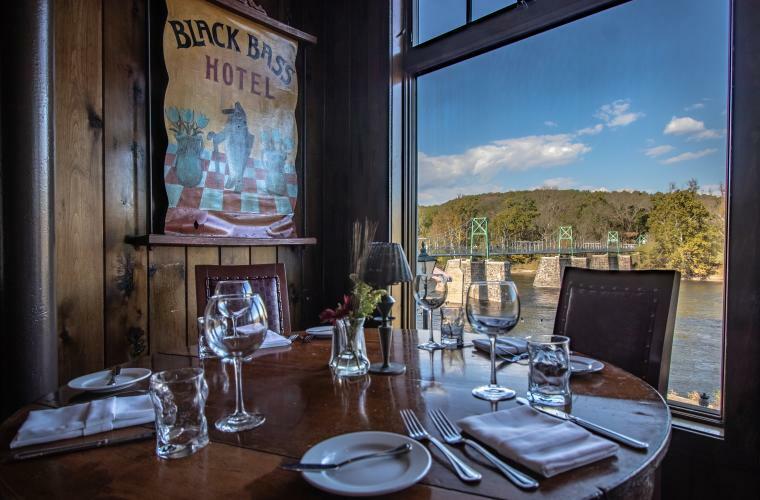 Enjoy the natural serenity of the Delaware River when you dine at this historic location. 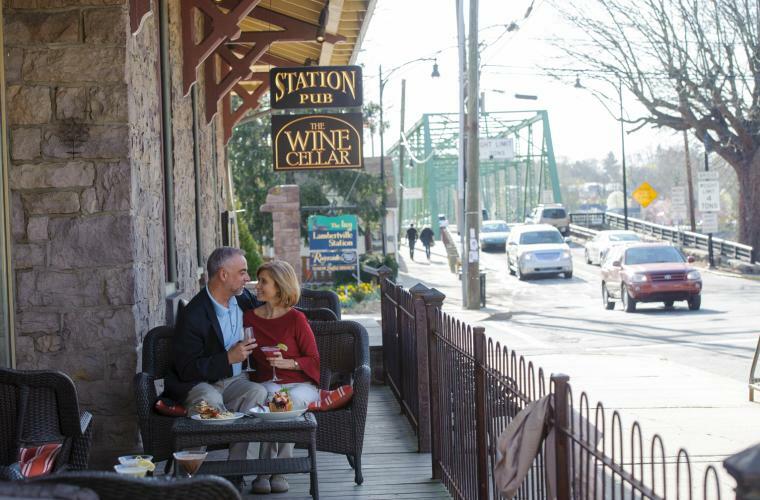 Located just across the river from Bucks County in Lambertville, NJ, this renovated 19th century train station provides a one-of-a-kind dining experience. 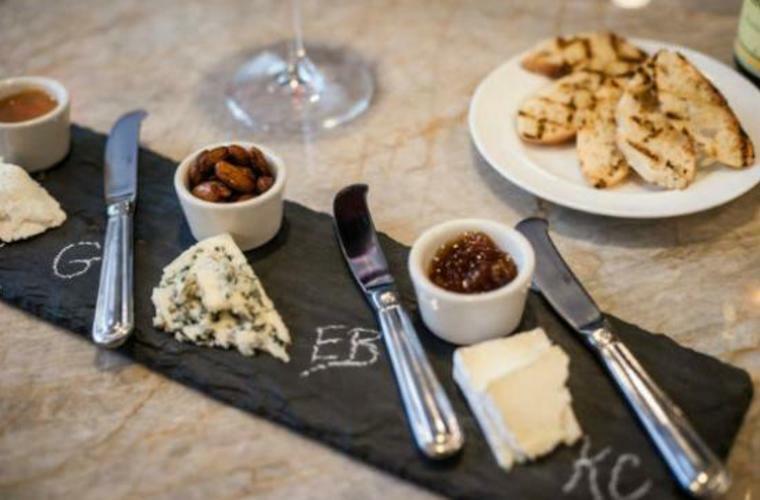 Enjoy al fresco dining with a riverfront view or wander into the wine cellar to taste more than 50 boutique wines! 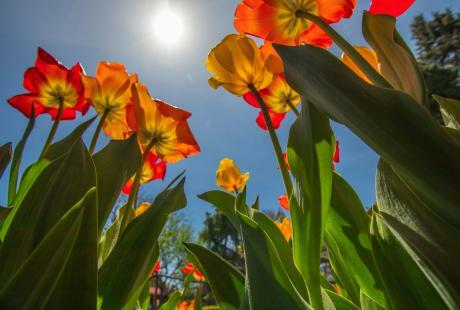 Nestled in the heart of New Hope, The Landing offers the entire dining package: exceptional cuisine and service, ambiance and natural scenery. Experience dining under the open sky on their riverside deck terrace. In the colder months, cozy up with fireside dining. Pull up a chair and dine at Martine’s River House Restaurant in New Hope along the banks of the Delaware River. Pair one of their seasonal American dishes with one of their signature Riverhouse Cocktails while enjoying the beautiful view. If character is built by historical struggle and strife, then this Yardley restaurant is the star of the show! The building’s history dates back to the early 1800s, but the current restaurant was opened in 1979 by Bob and Robin Freed. They offer charming American fare with a great view of the Delaware River.